Trailer for our Gameboy inspired pixel art browser game, Pickem's Tiny Adventure. Get The Kitchen Pro Ultra NOW! The new Kitchen Pro Ultra from Sludge Co. will solve all your problems in the kitchen! Watch all of my videos for free! 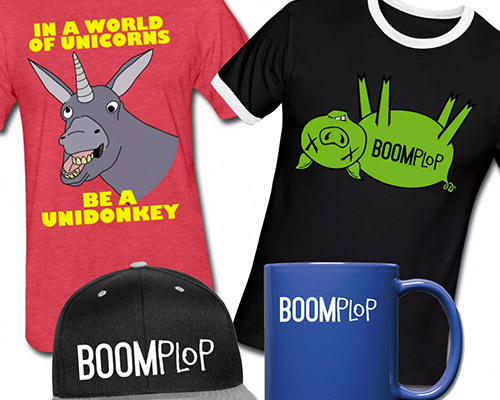 Browse all the BOOMplop video content and watch for free! Well... maybe with some ads. Fill your broken brain with some good words and read one of my irreverent and strange articles. Funny articles, gaming articles, life stories, reviews, programming tips and more! Browse my writings and maybe you will learn something. Or not.